For the seventh consecutive year, China was the largest automotive market in the world, with some 24.59 million new vehicles sold last year. So it is every carmaker wish to be present in China and get on with train of growth, especially based on the fact that still there is only one car per 10 people - number that is growing as more prosperity arrives. Even assuming slower growth trends of late, Chinese perspectives for future vehicle adoption remains long-term positive compared to other well developed, but saturated markets. According to the Nikkei there are now two forces that are making operation in China difficult. The first is tighter emission regulations, which requires investment in electrification, and the second is a slowing economy. 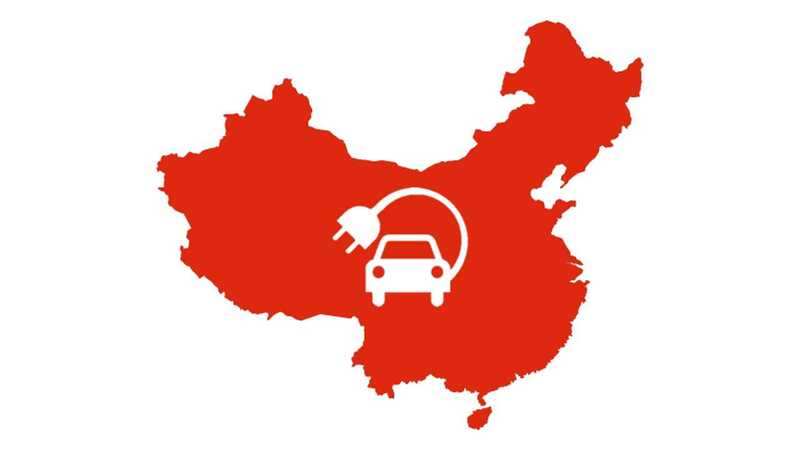 "Automakers in China face a war of attrition in the market for environmentally friendly cars as tighter regulations force heavy spending on development and production while a slowing economy leaves the demand outlook hazy." 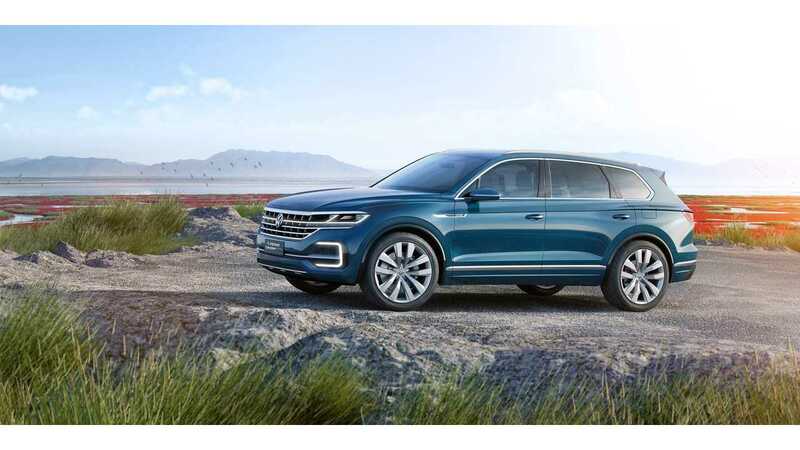 Volkswagen announed 15 new "eco-car models" over the 3-4 years in China, as well as plug-in hybrid Golf producion around 2018. 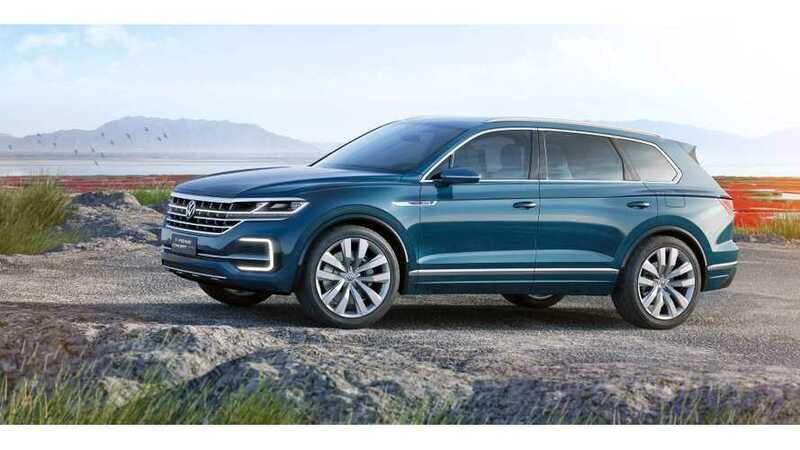 See the Volkswagen T-Prime Concept GTE. Toyota announced two plug-in hybrids to debut first in China - the Levin PHEV and Corolla PHEV in 2018. Honda is considering a plug-in hybrid Accord for China in 2020. General Motors says they will spend 100 billion yuan ($15.3 billion) over 5 years, and introduce several plug-in electric models. PSA will launch Citroën E-Elysée in 2017. Nissan is also about to introduce a low cost, low spec EV with Dongfeng to take advantage of large volumes available at the 'bottom' of the plug-in segment. "...demand is strong now because of the tax break on compact cars (EVs) that started last October," said Nobuhiko Watabe, an executive officer at Mazda Motor, adding that the true state of affairs is dire. Automakers' margins are narrowing as price wars become the norm on sales floors."